Payment is accepted with a credit/debit card, please pick out a print option and follow the cart buttons above. All mobile and smart phone purchases should automatically re-route to a mobile store ap upon entrance to the fine art photography shop. Please contact us for more details or questions. 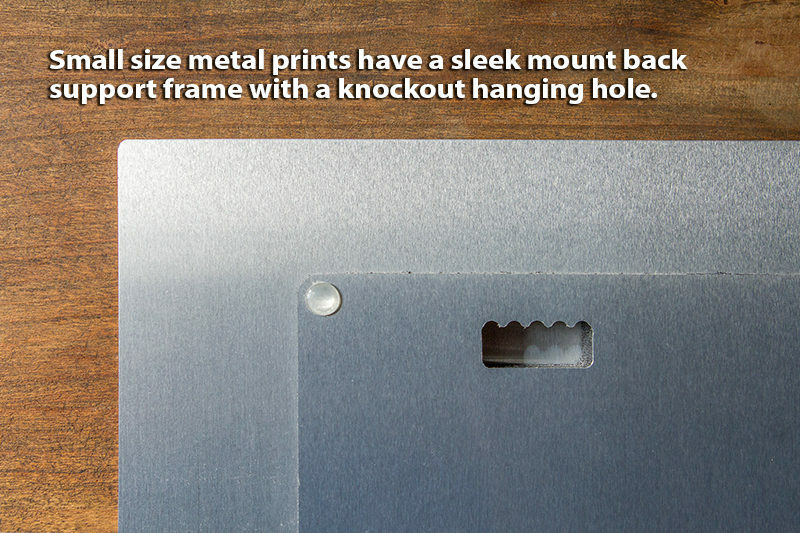 Our fine art metal prints are created by infusing dyes directly into specially coated aluminum sheets. The archival ultra-hard scratch-resistant surface is waterproof/weatherproof and can be cleaned easily, just avoid direct sunlight. 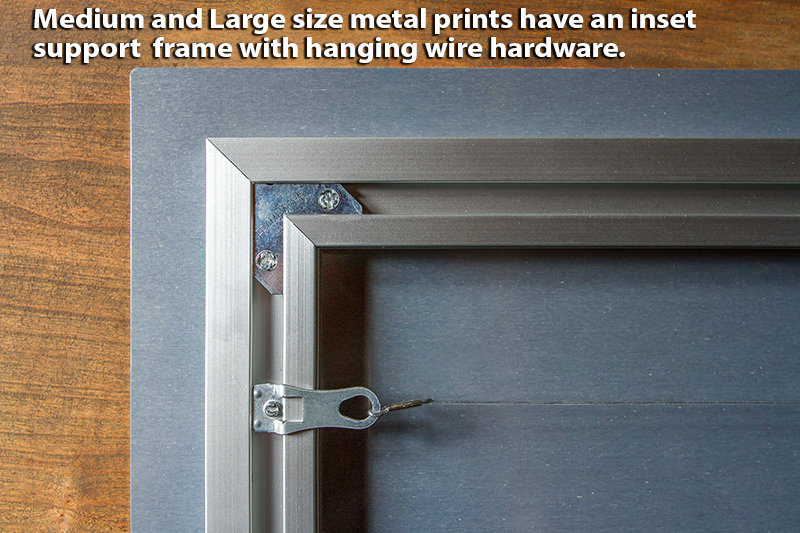 All metal prints arrive with hardware installed ready to be hung. There is no need for additional framing. Every print option is signed, dated and includes a free 5″x7″ thank-you photo origin card. Please contact us for more details or questions. Our paper prints are printed by the artist using a professional photography printer, pro-semi-gloss photography paper and highest quality inks. These prints are created with .5 inch white border for framing. Each print is signed on the back, dated and placed inside a clear plastic artist’s sleeve with backing board for additional protection. All 13×19 and 12×18 paper prints include a free 5×7 thank-you photo origin card. The frames offered are a very sleek and simple glass format frame that can be hung vertical as well as horizontal. All orders will be received within 2-4 weeks of payment. Please contact us for more details or questions. If you are unsatisfied with a print, you may return it for a full refund within 30 days.